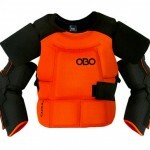 There are a number of different set-ups for protecting your upper body, from chest pads to full body armour, depending on your choice for flexibility and movement or protection. 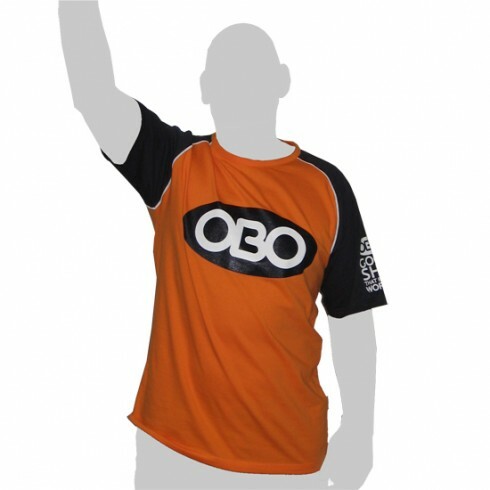 Hello amazing people based on your recent feedback here is a basic but fresh smock option we have been working on. It fits with the new FIH “one colour smock ruling” outlined below. 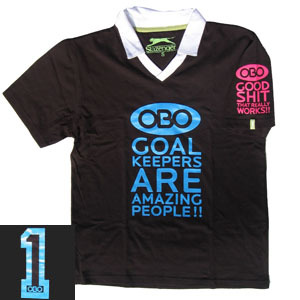 Goalkeepers and players with goalkeeping privileges must wear a single coloured shirt or garment which is different in colour from that of both teams. 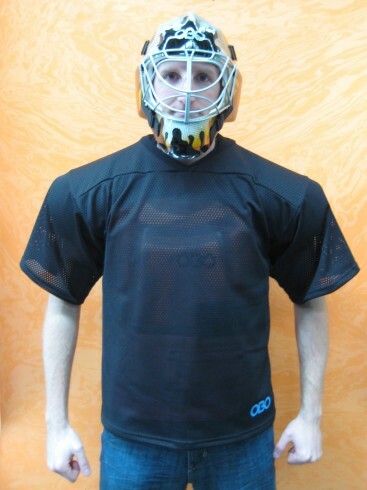 Goalkeepers (ie wearing full protective equipment) must wear this shirt or garment over any upper body protection. Before you ask i’m wearing a CLOUD body armour, ROBO hi-control hand protectors, Skinny thing stick and a ROBO FG helmet. This product should be available from December 09. 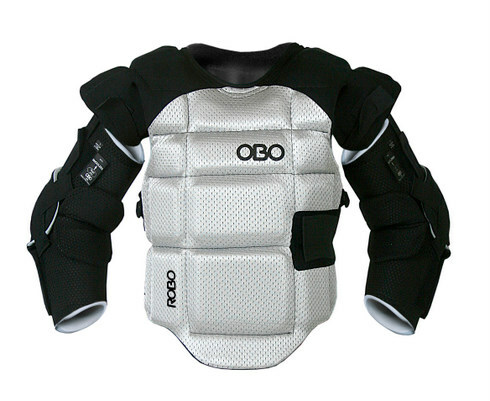 Without any protection to the shoulder areas when using a solo body/chest pad, separate shoulder pads can be used in conjunction, to protect your joints when you hit the pitch when landing a save, or challenging on the ground. 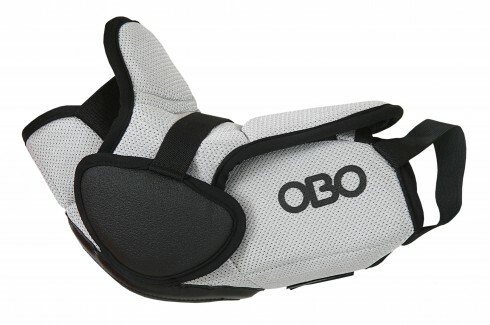 Increasing your upper body protection should be considered if you are concerned over the level and types of shots you will face. 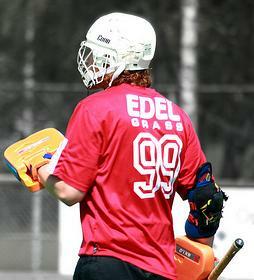 To cover the space above the chest pad and around the shoulder joint, which is not covered by the armour, some form of protection is needed for the vulnerable shoulder areas, when landing a save, risking knocks and bashes when scrambling around the goal mouth, or facing a direct shot to the top of your body. The padding often extends around the biceps (top of the arm) to take the sting out of shots. 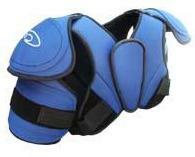 Wearing ice hockey shoulder pads (worn by outfield players) on top of the body pad is a great solution to this problem of missing padding on the shoulders. 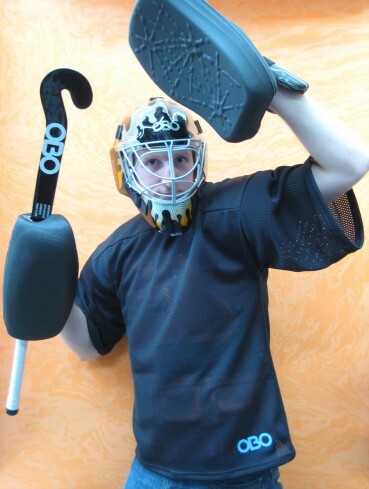 You will find a number of reflex orientated goalkeepers at international wearing them in conjunction with a body pad, providing adequate protection that they need for the upper body (which the chest pad does not cover).